Four new multiplayer maps and new Zombies chapter arrive. 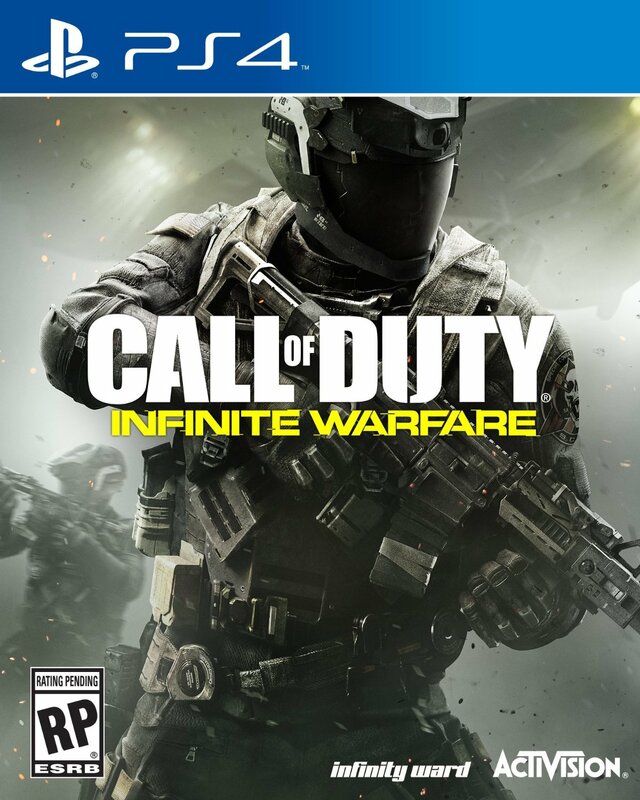 Call of Duty: Infinite Warfare fans (all three of you) take note – the game’s newest expansion Continuum is out now for PlayStation 4. As with previous DLC, Continuum includes new multiplayer maps and a brand new chapter for the Zombies mode. 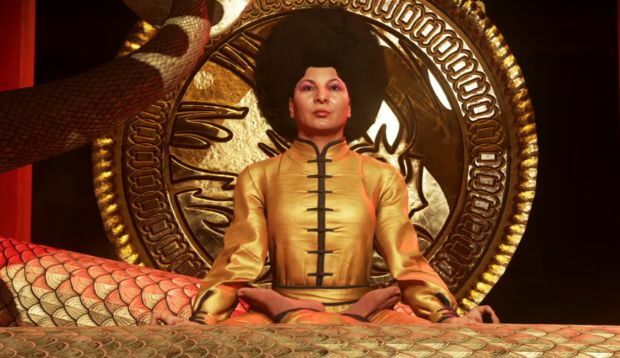 The four new maps are Turista, Scrap, Archive and Excess while the new Zombies map is called Shaolin Shuffle. Channeling the 1970s, Shaolin Shuffle features disco, zombies and Pam Grier, who starred in Quentin Tarantino’s Jackie Brown. Continuum can be purchased for $15 standalone or with the $50 DLC pass for Infinite Warfare. Due to a timed exclusivity deal for DLC, Continuum will be hitting Xbox One and PSC one month after the PS4 release. Along with the new DLC is an update which makes adjustments to the VPR, contains various map fixes and disables gestures while in Phase Shift (for some reason). Check out the full patch notes below courtesy of Infinity Ward on Reddit and let us know what you think of the new expansion.